At some point this week, Epic was sneaky and dropped a new dig site onto Fortnite’s map. Turns out, this was some sort of collective community event, where players had to work together to figure out what was underneath. Here’s where to find the excavation and dig site location in Fortnite. First off, we thought we’d start this post off by quickly noting that the dig site ‘event’ so to speak has already been completed. 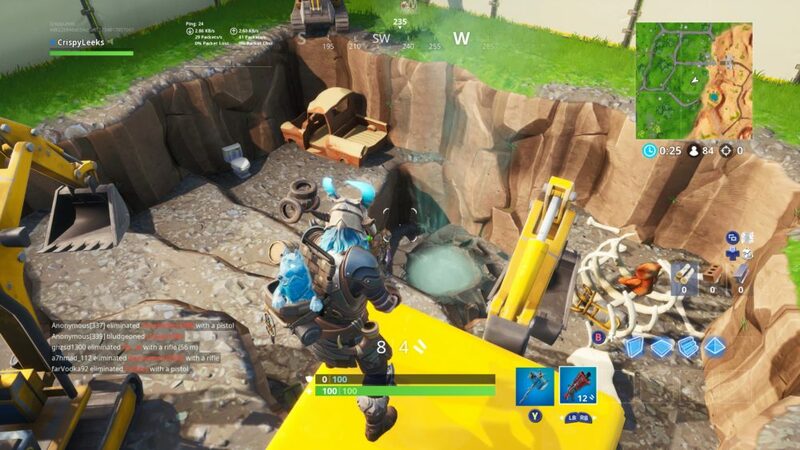 Fortnite players were quick to help their comrades out in uncovering what was lying under the rocks, each of which had 500 million HP. 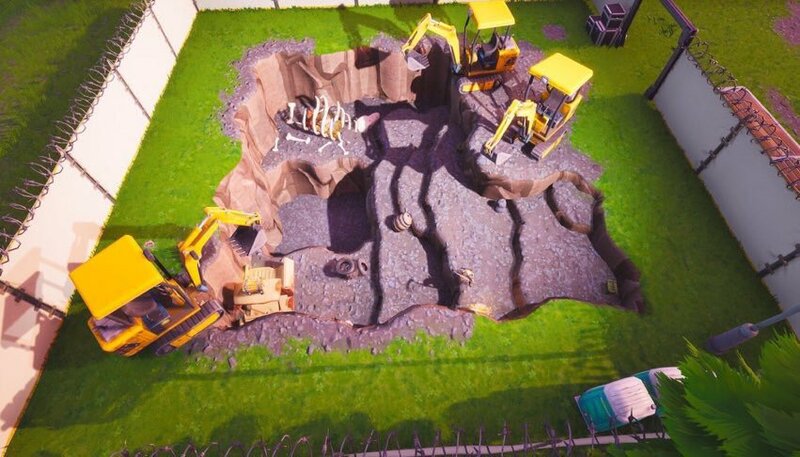 By shooting and using their harvester on the rocks, players eventually got deeper and deeper into the dig site. Having now cleared all of the rocks and debris from the excavation site in Fortnite, it turns out there’s not a whole lot there. The most exciting things were some dinosaur bones, a chest, and another of the volcano vents that projects players into the sky. Perhaps this is the start of the main Season 8 event, and players will have to continue working together in this fashion at more dig sites. If you’re interested to see what the dig site looked like in Fortnite, you’ll want to head to grid reference H7. Specifically, you want to head right towards the border between the normal grassy area and the desert biome, just southwest of the Pirate Camp situated by the broken bridge in this area. It should be pretty easy to spot when you’re in the right location, as the excavation site has white walls up around its perimeter. Once you’re inside, you should see something similar to what we’ve screenshotted above. As we previously mentioned, the dig site event has already been completed, so sadly there’s nothing for players to help out with for now. 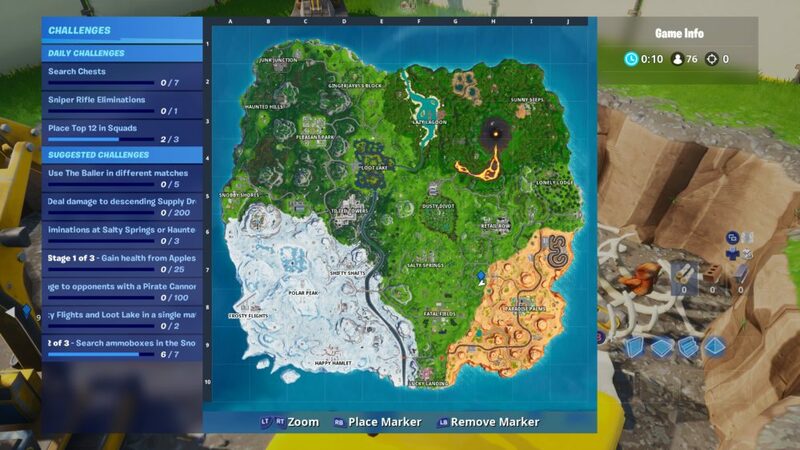 It’s believed that more excavation sites could pop up in different locations on Fortnite’s map, but nothing has been confirmed as of yet. 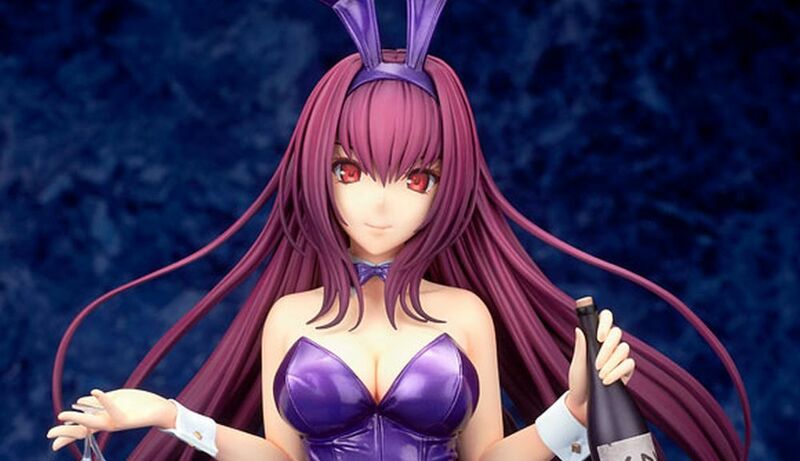 We’ll be sure to update this post and let you know as and when more appear. For more tips, tricks, and guides, be sure to check out our ever-expanding Fortnite Season 8 guide wiki.